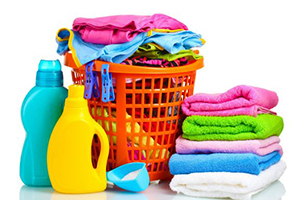 The Laundry Tub | One-Stop Laundry Services in St. Catherines. 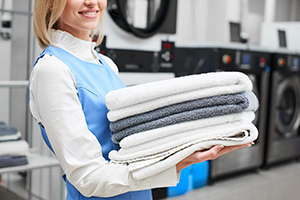 Coin-Op Laundromat, Wash & Fold, Dry-Cleaning, and Commercial Laundry services. Do it yourself or leave it all to us! 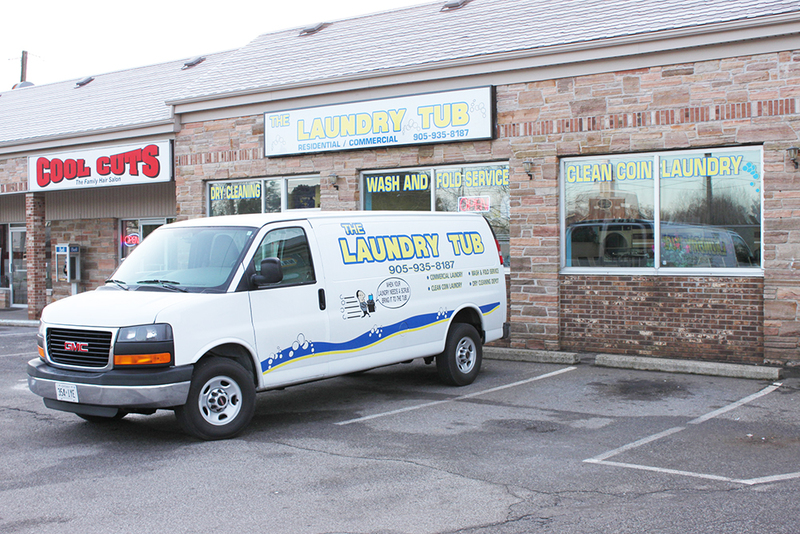 Since 1998 following the acquisition of The Laundry Tub, owners Nancy and John Kuzee have been dedicated to meeting the laundry needs of local businesses and residents of the St. Catharines community. The business was designed to offer a full-service, 362 days-a-year-self-service coin laundromat with the latest in equipment as well as convenient wash-and-fold services. 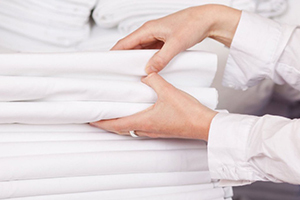 As an added feature, The Laundry Tub offers commercial services to area bed and breakfast facilities as well as hotels, estheticians, physicians and more. If you have questions regarding any of our services, please email, call or simply drop in. You will always find a warm welcome! 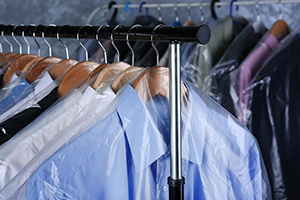 We are pleased to offer our customers the convenience dry-cleaning drop-off and pick-up services right here on-site. We are a depot for Arctic Dry Cleaners.